Learn how The ONIX Corporation’s dehydration systems can serve a number of industries recycle their excess sawdust. Sawdust, also known as wood dust, is a co-product left over from woodworking operations such as sawing, milling, planning, routing, drilling, and sanding. These can come from various sources such as woodworking machinery, power tools, or hand tools that cause fine particles of wood to fall off of whatever is being worked on. If there is an excess of sawdust, it can be a fire hazard as well as creating an exceptional amount of occupational dust exposure, which leads to health issues. Two different waste products, wood dust and wood chips, are typically produced from different woodworking processes. Woodworking shatters wood cells which creates sawdust. Wood chips are the product of entire cells chipping off. The biggest use for sawdust is particleboard; a course sawdust that may be turned into wood pulp. It can also be used as mulch, cat litter, and even fuel. Before the popularity of refrigerators it was often used to help keep ice frozen for longer periods of time in hot weather. 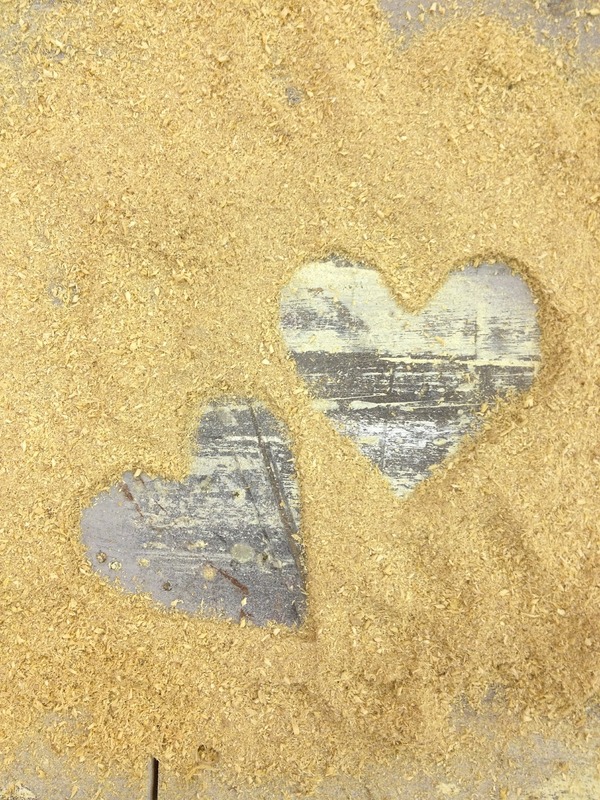 Sawdust can cause a number of health and safety hazards if it is left out and not processed properly. It can become a problem if the sawdust particles are inhaled. Wood dust is a known carcinogen and often causes allergic reactions. It also has a number of safety hazards if not maintained. Sawdust is easily flammable and can aid in explosions if it is airborne. Because sawdust has many uses as well as many adverse effects, many industries that work with wood look for solutions to the excess amount of sawdust they have as a co-product. Sawdust can often benefit from drying, milling, bagging, or pelleting. Wood processing systems can be created by the engineers at The ONIX Corporation. The rotary drum dryers manufactured by The ONIX Corporation have the ability to not only help with the drying process of sawdust, but we can do so in the most energy efficient way for your company. We have the ability to create wood processing systems so that we can dry, mill, pellet, and bag a variety of excess product that your company may not know what to do with. We combine our dryer technology and that of our material handling to create the best system and solution for your needs. Since sawdust has a variety of uses, we can create system that does any or all of these processes depending on your needs. If you are looking for a solution to a problem that you think The ONIX Corporation may be able to help you with, please don’t hesitate to look further into our Rotary Drum Dryer and Material Handling Systems Technology. Learn more about our Rotary Drum Dryers and how they can help with processing sawdust.